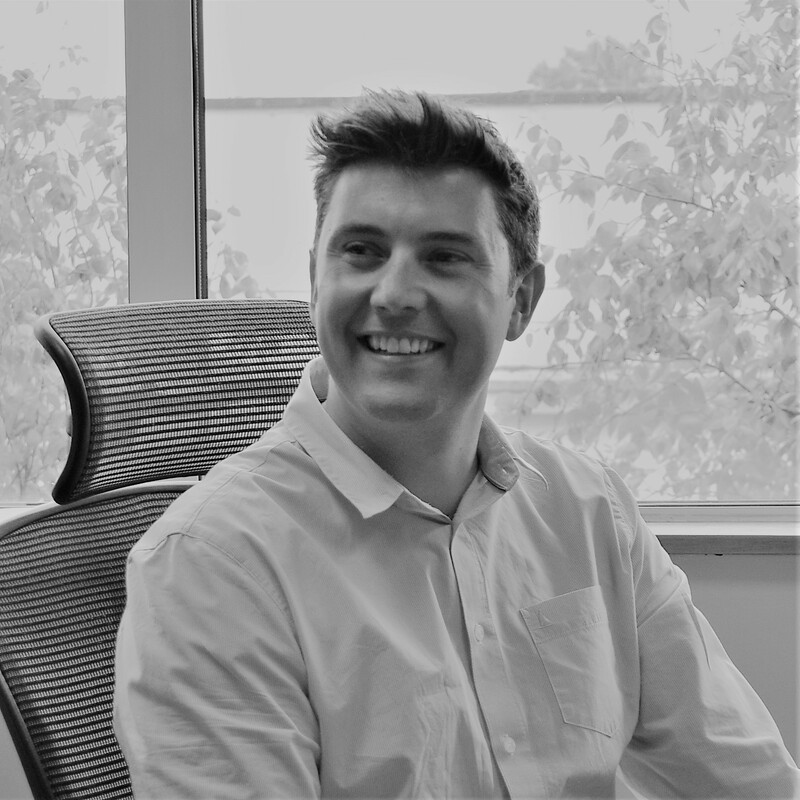 Nick joined IP Asset in April 2018 as a trainee patent attorney following a successful 13 year career working as a Race Engineer and Design Engineer in the Motorsport Industry. As a Race Engineer Nick worked extensively in the Formula 3 single seater categories shaping the careers of future Formula 1 drivers before moving to the FIA World Touring Car Championship in 2012 for the previous 6 years. This included winning the World Championship in 2012, Teams Trophy in 2014-2017 and the WTCC Trophy in 2017. Working as a designer Nick was involved in projects as diverse as Nissan’s ZEOD Zero Emission’s On Demand, Garage 56 Le Mans entry and the Nissan Juke R. He is responsible for a number of touring car designs that have been successfully raced around the world. This has given him a strong understanding of cutting edge materials and how to best exploit their properties. Prior to working in motorsport Nick completed his Undergraduate MEng at Durham University specialising in Mechanical Engineering. Following this he completed a MSc in Motorsport Engineering and Management at Cranfield University working with Prodrive on side impact crash protection for their rally cars. In his spare time he enjoys rowing, cycling and skiing, whist maintaining a strong interest in anything involving an internal combustion engine. Nick has travelled extensively for work and pleasure spending extensive time working in Europe and Asia.